ICYMI – GUEST ARTICLE: Reynolds Raring To Go Ahead of WSB Debut! The flamboyant and charismatic Jordan Reynolds will be itching to impress on his World Series of Boxing debut next month with high hopes as the next big star to come from the GB Podium potential squad. He and the rest of the GB team fly out to Croatia to kickstart, hopefully for him, an active 2018 campaign, despite overcoming some setbacks in the past that have plagued him from making that next transition in the amateur set-up. Fully fit and firing on all cylinders, the Luton man will be looking to carry the momentum from winning gold in Finland earlier this month right through to when he fights for the first time on this major platform. A similar feel to the professional ranks with the 3-minute round stanzas, Reynolds has had ample time to prepare, sparring the likes of former IBF Super-Middleweight champion James Degale, who has his own sights on rectifying what went wrong against Caleb Truax back in December when he gets his redemption with a rematch on April 7, as well as the tutelage and guidance from the GB coaches down in Sheffield. 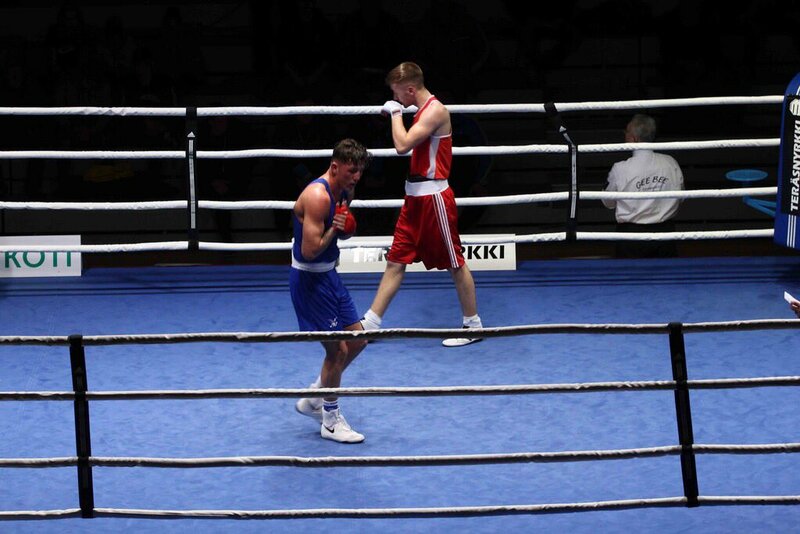 Carrying with him the Charleston charm, Reynolds is determined to showcase his skills in the boxing ring in front of a bigger audience and prove why he has been chosen to represent his country at these massive tournaments. A successful season in 2017 capped off with the GB championships in Sheffield, the 23-year old won the 75kg bracket, outpointing Lewis Richardson in impressive style. However, onwards and upwards with Reynolds looking to make his mark on the middleweight mix across the globe, and test himself against the very elite in the amateur game. 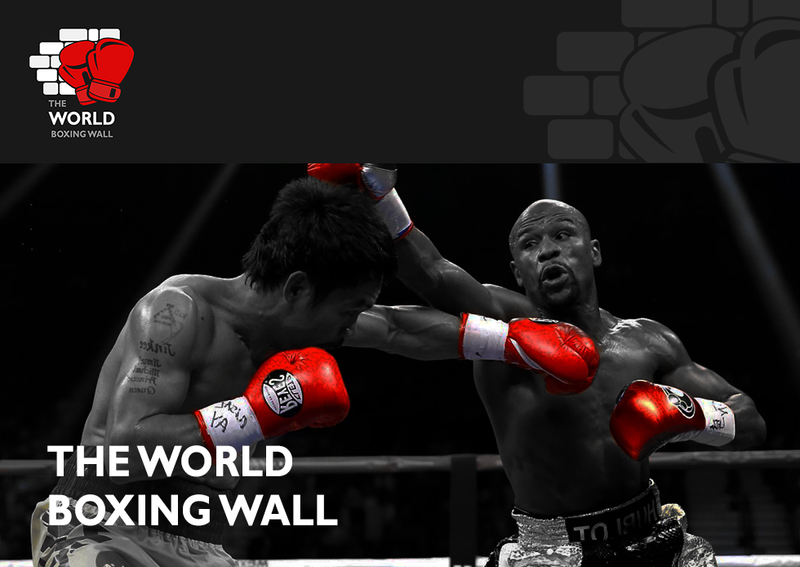 With sights on becoming a professional, where he feels his style best suits, there is no ruling out Toyko 2020 and what better way to start than featuring on the WSB stage.